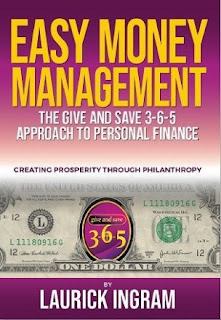 (UPDATED AND EXPANDED) Easy Money Management: A Give and Save 3-6-5 Approach to Personal Finance teaches you how to grow your giving through faith and grow your faith through saving. All it takes is one decision, one day, and one dollar to get started. 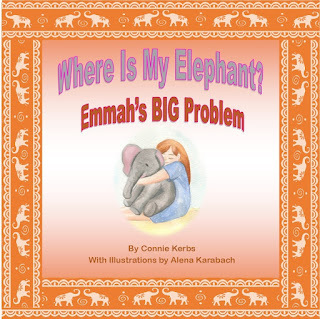 No matter how much good you want to do with your money or how much good you want your money to do for you, you have to start somewhere, and this book is a great beginning toward an even greater future of personal money management.